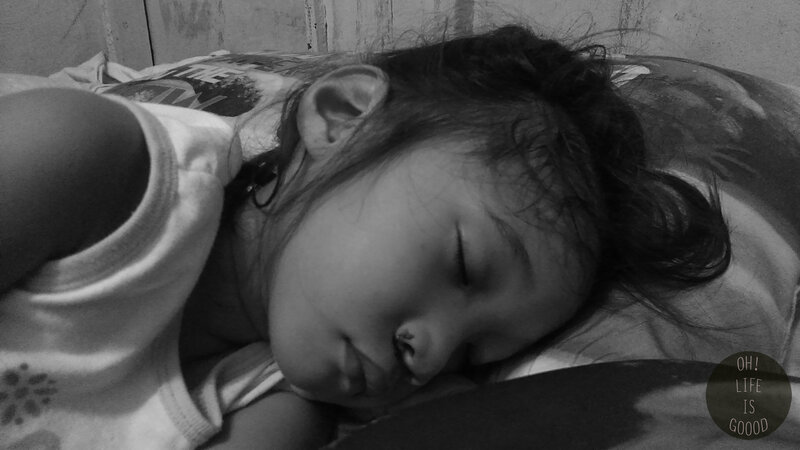 Be strong my dear daughter, even if you are sick and looking very weak. Mommy is here for you and I will do my best to be with you so. Be strong my dear big sister, even if your medicine tastes bad and you feel so sad. You have to take them so you’d get better, then we can play with your little brother. 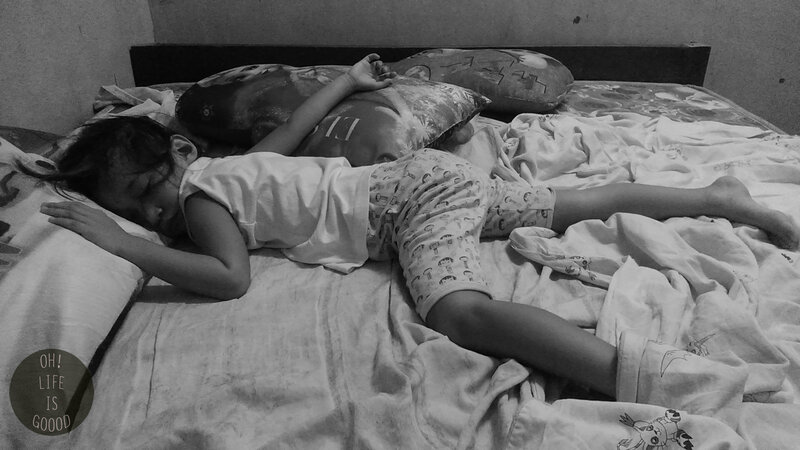 Be strong my dear sweetie, even if you feel ache in your head and all you want is to lie on the bed. Just rest and sleep well, while I grab your favorite book with wonderful stories to tell. Be strong my dear girl, even if you don’t like to eat your food and you’re not in your best mood. Just please have one small bite then you can put your plate on the side. 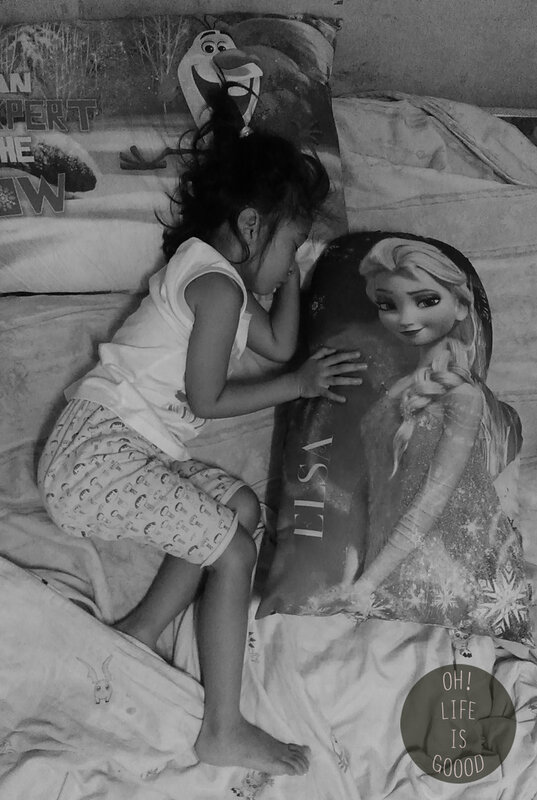 Be strong my dear princess, even if you can’t play more actively but rather be with your frozen family. I’ll be here when you need me, don’t hesitate to call “mommy”. Be strong my dear Zooey, even if you’re so ill and you can only speak so little. For you, I will sing all my love songs, promise me you’d stay strong. To keep you reminded,I’ll whisper again to your ear, “I love you so dearly, be strong my dear”.